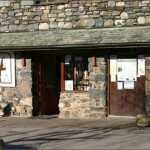 Call from the Police to respond to a ‘999’ call from a fallen walker on Great Gable. 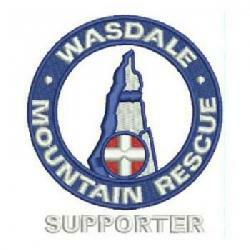 He was located high on the mountain above White Napes to the west of Westmoreland Crags with a reported dislocated knee. Temperatures were well below freezing. Chains were required to get the team landrovers up the valley. Around 13 team members attended. A Sea King helicopter was requested and RAF Boulmer attended. While the team were making their way up Great Gable the Sea King arrived and winched the casualty on board, taking him to the West Cumberland Hospital in Whitehaven. The incident was stood down and team members returned to Gosforth. Incident closed at 6.30 p.m.